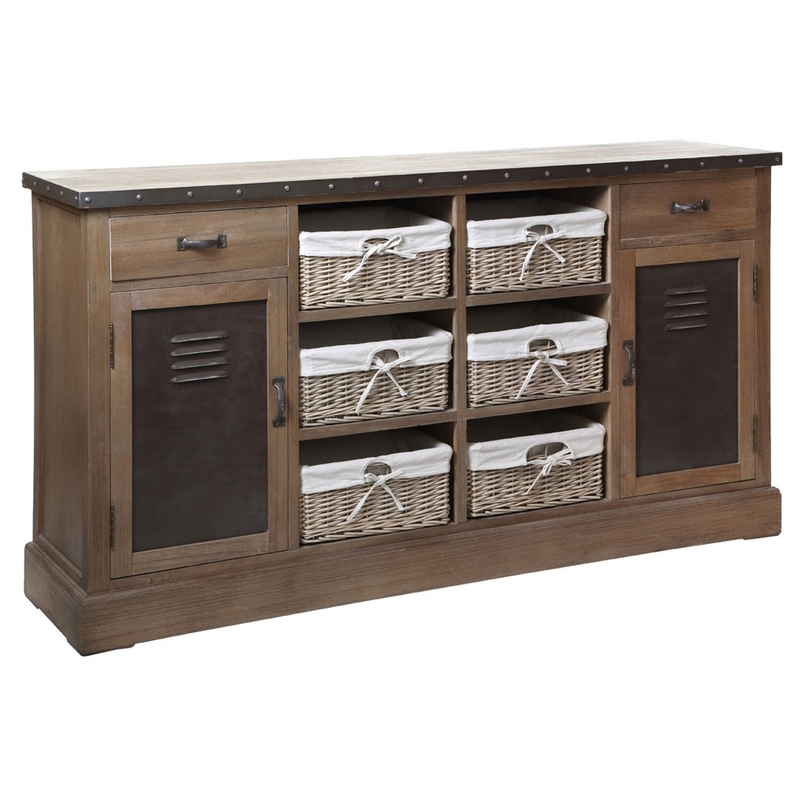 Make your home feel a lot more complete by introducing this beautiful Village Loft Sideboard. It has a magnificent design that's sure to impress, whilst also creating a warming and welcoming environment in any home. This sideboard is not only beautiful, but also very practical. It includes numerous drawers, baskets and cabinets making this piece a very stylish storage solution.